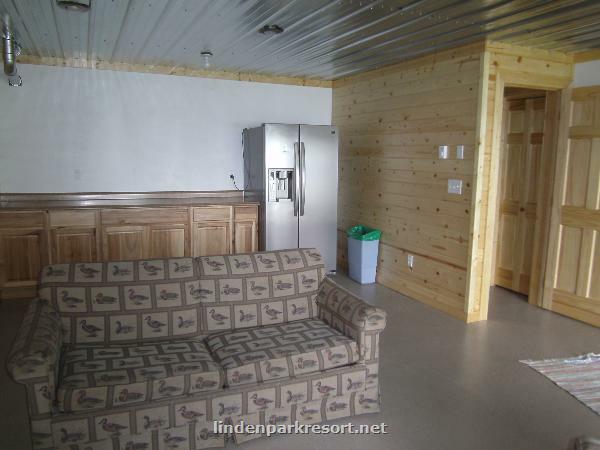 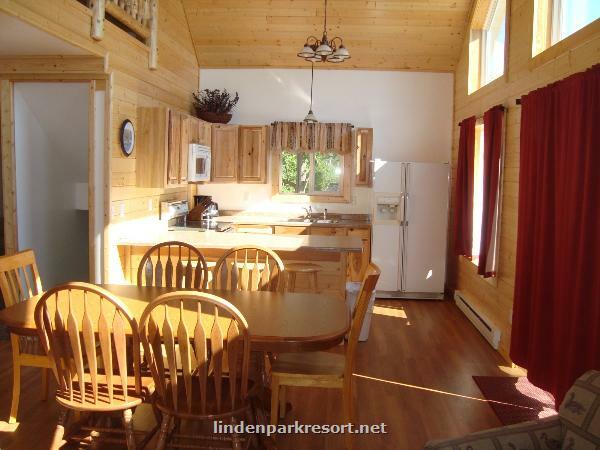 Welcome to Linden Park Resort On East Battle lake! 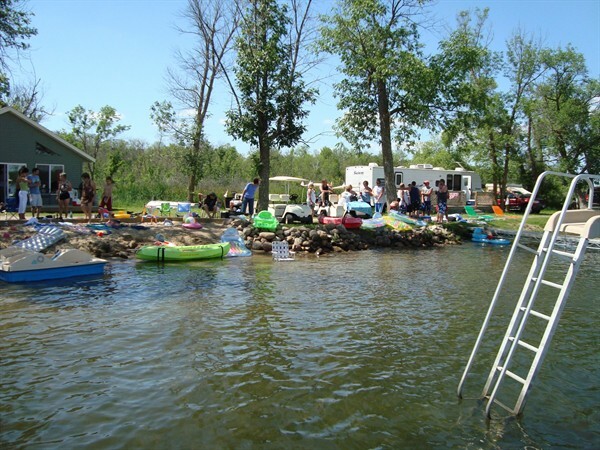 Minnesota East Battle Lake Family Resort offering new lakefront cabins to enjoy swimming, boating and Minnesota Fishing - Walleye fishing. 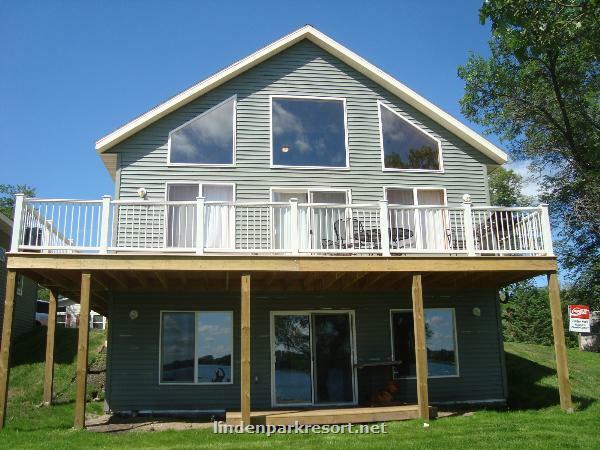 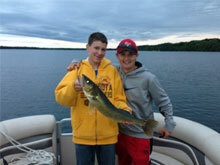 Spend your next Minnesota family adventure vacation in one of our deluxe East Battle Lake Cabin Rentals. 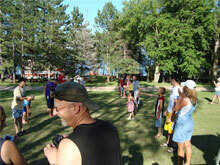 Come discover what the East Battle Lake Resort area has to offer. 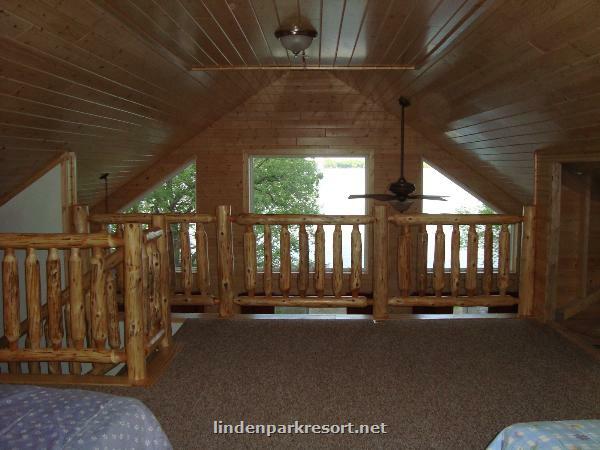 Enjoy the lakefront scenic view from our new modern cabins. 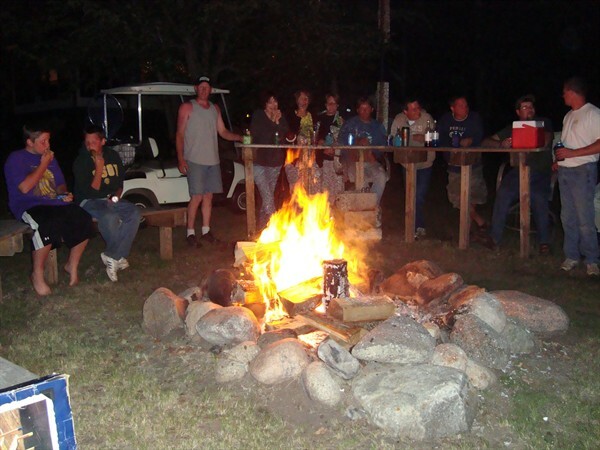 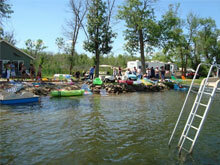 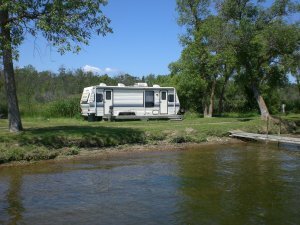 Enjoy our RV park where activities are always new and exciting. 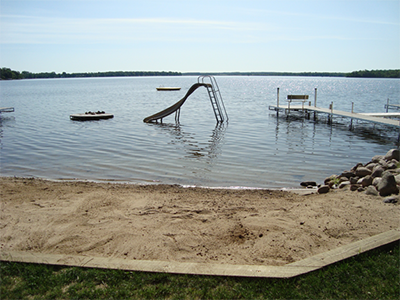 Swim, play, pontoon or just catch some rays at our beautiful sand beach. 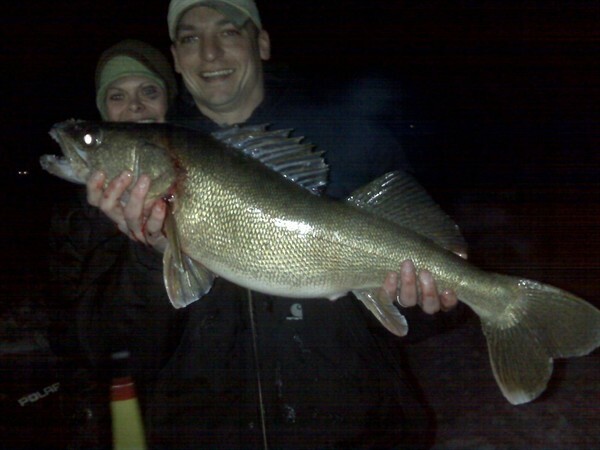 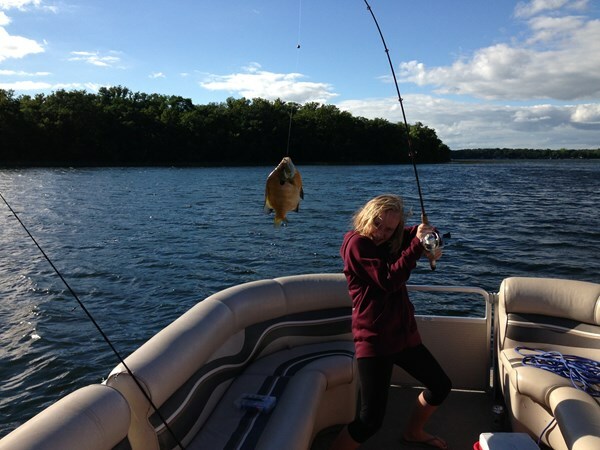 Walleye, Pike, monster Bluegills and Crappies are waiting for YOU!